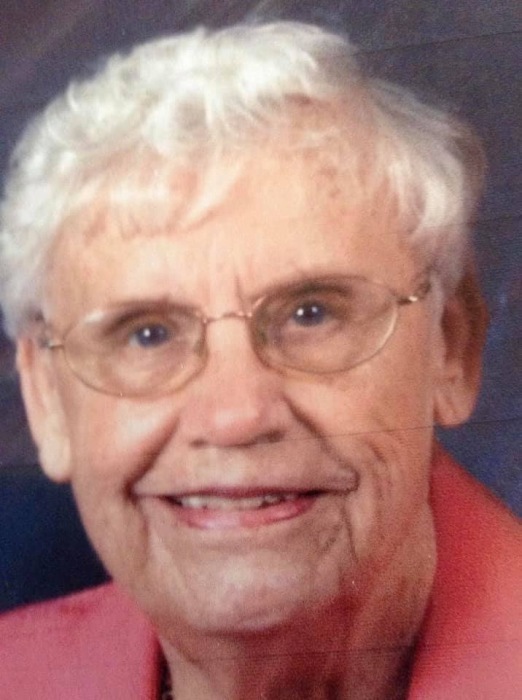 Rogersville: Rita Jane De Witte, age 87, of Rogersville, went peacefully to her heavenly home on Saturday, March 16, 2019, surrounded by her family at Ballad Hawkins County Memorial Hospital after a brief illness. She was born in South Bend, Indiana and came to Rogersville with her family in 1970. Rita was an active parishioner, choir member, former treasurer and leader at St. Henry Catholic Church in Rogersville, and will be greatly missed by her family there. Rita was preceded in death by her parents, Stanley and Martha Majewski, and her brother, Richard Majewski. Visitation hours will be 5:00 P.M. to 7:00 P.M. Tuesday, March 19, 2019 at Broome Funeral Home, Rogersville. A funeral mass will be said Wednesday, March 20, 2019 at 10:30 A.M., with Father Bart Okere officiating, followed by graveside service at McKinney Cemetery. The family suggests contributions to St. Henry Catholic Church, 112-114 Highway 70 North, Rogersville, TN 37857, in Rita's memory. Broome Funeral Home, Rogersville is honored to serve the DeWitte family.